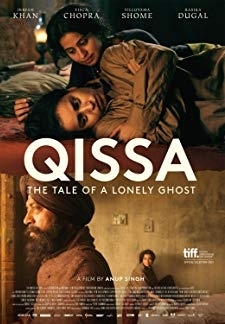 © 2018 Scratchu.com Qissa | Irrfan Khan, Tisca Chopra, Tillotama Shome, Rasika Dugal, Danish Akhtar, Sonia Bindra, Faezeh Jalali, Dhami, Jitendra Kaur, Sukhwinder Virk, Sarabjit, Bhavya, Riyaz Aulakh, Nakul Arora, Sejal - Qissa (2013) | Punjabi Movie | 6.6/10 | Synopsis : Umber Singh is a Sikh who loses everything during the separation of India in 1947 and is forced to leave his homeland. He obsessively wishes for a male heir. 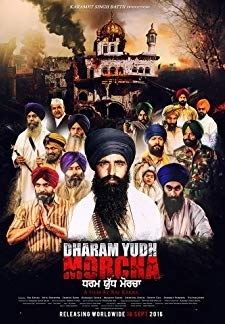 When his fourth daughter is born, he decides to wage a fight against destiny.... Watch Online!! !